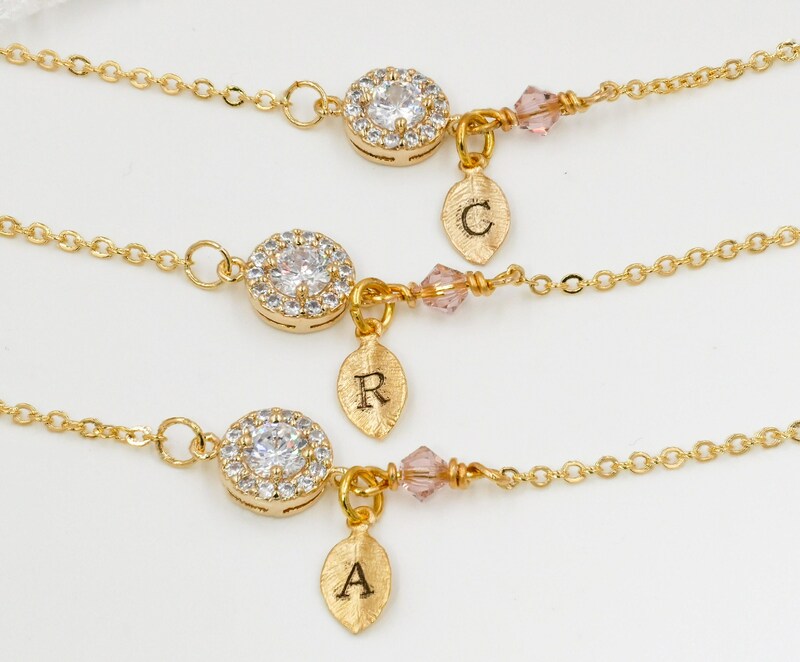 Personalised Crystal bracelet, finished in rose gold or silver, with tiny leaf Initial charm, cubic zirconia. 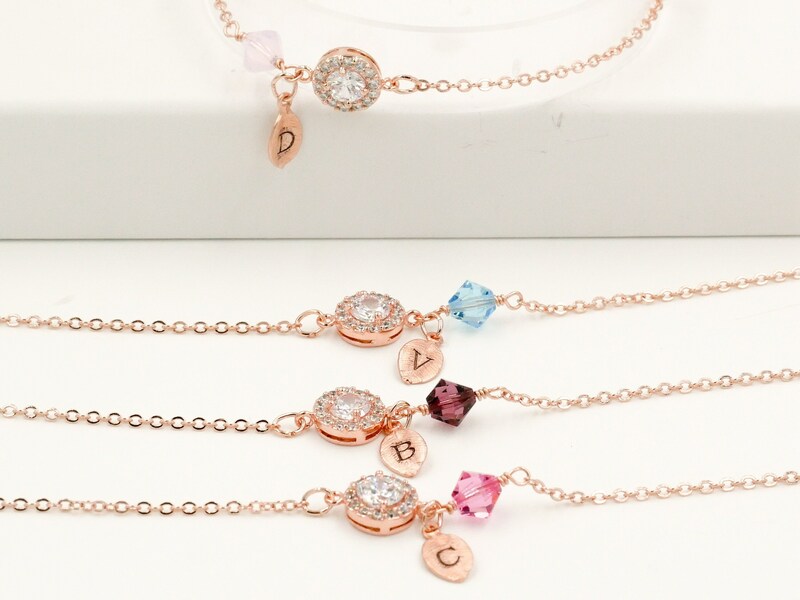 Personalised with initial charm and Custom crystal colour, this crystal and cubic zirconia charm bracelet is finished in rose gold, gold or silver and perfect for a gift for bridesmaids, girlfriends, birthdays with a tiny leaf initial charm. 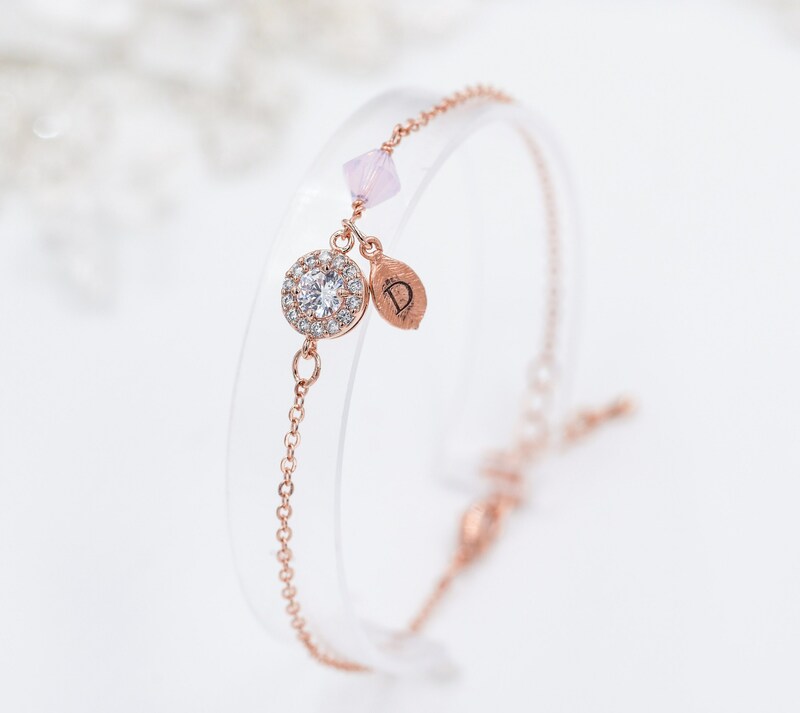 The central stone is a dazzling clear cubic zirconia crystal and a Swarovski crystal bead has been wire wrapped to the side. This Swarovski crystal or pearl is available in over 50 colours. 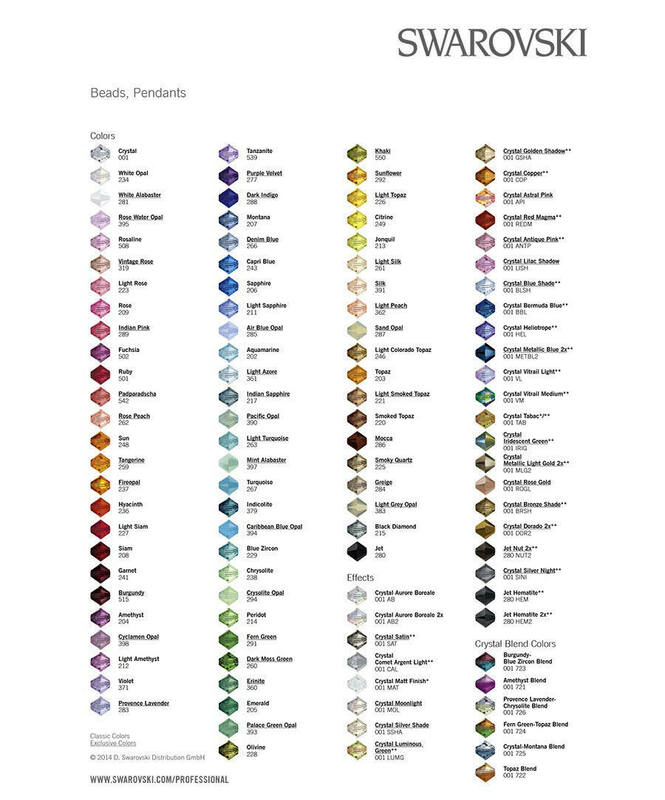 Please see the colour chart and leave a note at the checkout with your chosen colour. The bracelet is sent in a signature gift box and is tied with ribbon ready for gift giving.